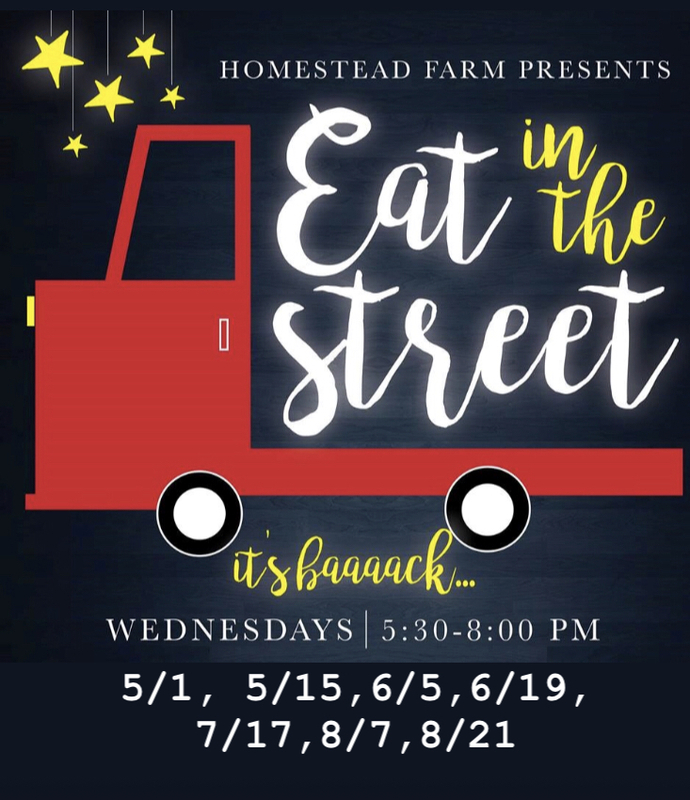 The Homestead Farm Homeowner’s Association consists of neighborhood volunteers who are elected on an annual basis by the residents of the community. 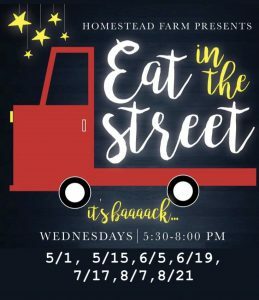 Any Homestead Farm homeowner may become a Board Member. The HOA Board is responsible for maintaining the public areas, collecting membership dues, hiring personnel, covenant enforcement and making and amending community rules. The Board always welcomes your input and initiative. All residents are welcomed to the Board meetings, held monthly at 7pm on the fourth Monday of every month in the basement of the South Holly Baptist Church, 7101 S. Holly St, Centennial 80122.